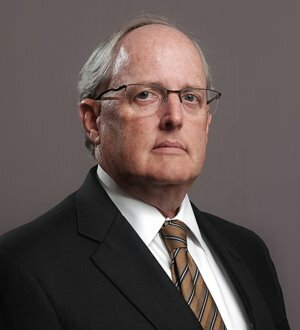 Graham K. Crabtree is an appellate specialist who provides outstanding representation in appellate matters before all levels of the state and federal appellate courts. Before joining Fraser Trebilcock in 1996, he specialized in appellate practice for ten years as an... Read More. Mr. Houk has practiced law for forty years. Mr. Houk was the City Attorney for Lansing, Michigan and the Prosecuting Attorney for Ingham County before being appointed to the bench in 1986. Mr. Houk retired as Chief Judge of the Ingham County Circuit Court and the... Read More.